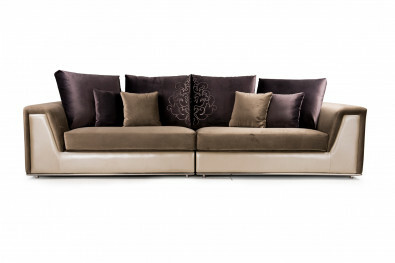 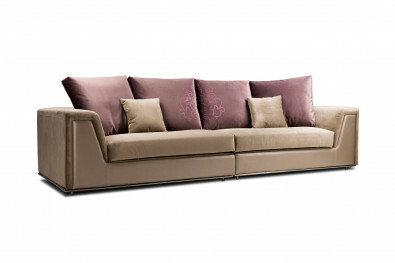 Be cocooned in the perfect mélange of luxurious leather and opulent fabric! 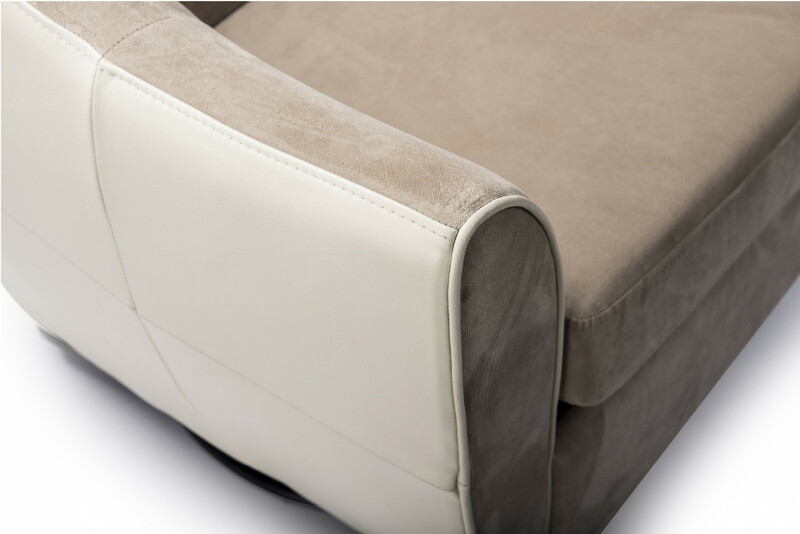 Experience the luxe-comfort as the soft chenille upholstery fabric was stitched on a layer of high-density foam and solid wooden frame to create a perfect piece for contemporary living space. 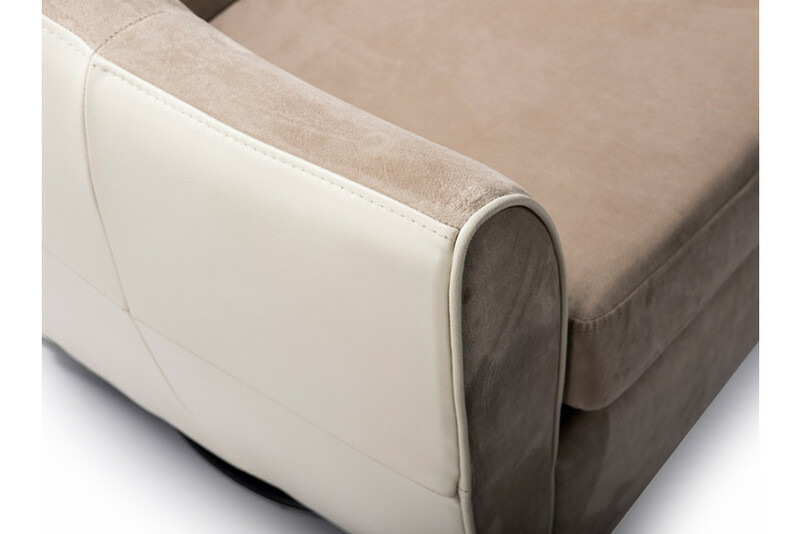 With beautiful heart-shaped back and flawless rounded construction, Genny chair, scores points on style and plush comfort. With its exteriors adorned with leather, it is well equipped with a smooth swivel mechanism for comfortable movements. 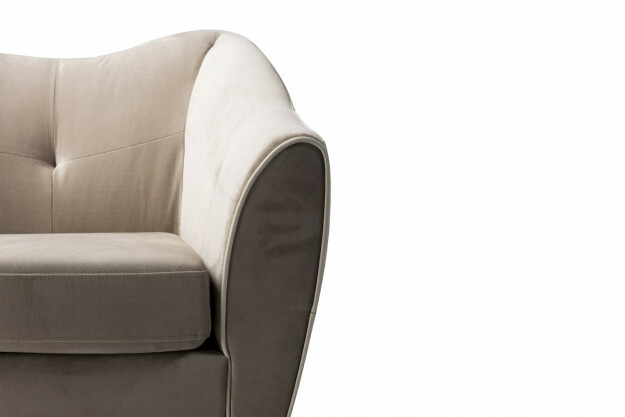 Timeless and elegant, the design boasts a smart-piped finish and is an ideal chair to relax day in, day out.